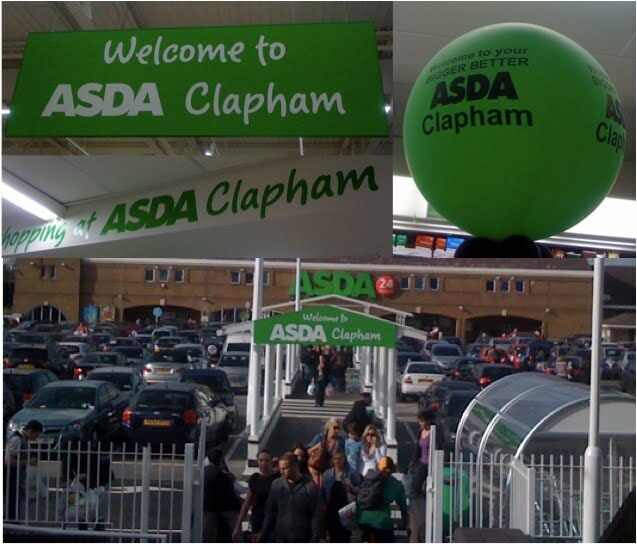 Why doesn't ASDA Love Battersea anymore? different places and deserve correct geographic recognition and branding. outright anger and a sense of complete betrayal at this apparent corporate indifference, to utter bemusement. - some managers have even been said to have laughed. Oddly, one said that they knew it was in Battersea. instruction would wing its way from Walmart HQ to sort it out pronto! to decide the local name. This is believed to be the first time in British history that a supermarket is seeking to re-name an ancient place-name and proud community of England by a vote of its customers. without the local management even seemingly being aware or remembering the way in which it delighted Battersea only 2 years earlier. We are at a loss to know. 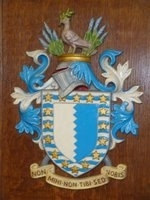 located, and that community's proud history? a lack of interest in the place the store is located, its people and the proud history of its community? an absence of basic geographic knowledge? 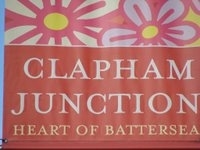 a deliberate attempt to wind-up The Battersea Society? the arrival of new management who have no knowledge of what has gone before? a head office far far away without a corporate memory of even its own press releases? policies imposed by distant management who couldn't care anything for where a store is other than its profit? following the maps on Google that place Clapham in the Heart of Battersea, rather than the UK's own excellent AtoZ map company or Ordnance Survey? We don't believe any of these are the cause of this error by ASDA. AND UK LEADERSHIP FOR ASDA THAT IS PREPARED TO SHOW THAT IT REALLY CARES ABOUT BATTERSEA AND RESPECTS ITS HISTORY AND GEOGRAPHY! all without any further slap in the face to this wonderful place called Battersea. There are thousands of Walmart and ASDA stores around the world, but across the globe there is only ONE BATTERSEA - its precious to us. and show you really care about this great place !!! think would like to help.